Specially designed with a logical hydraulic system, an intensifier and an accumulator, our processing machines can fully utilize it's integrated mechanism and electronic features. 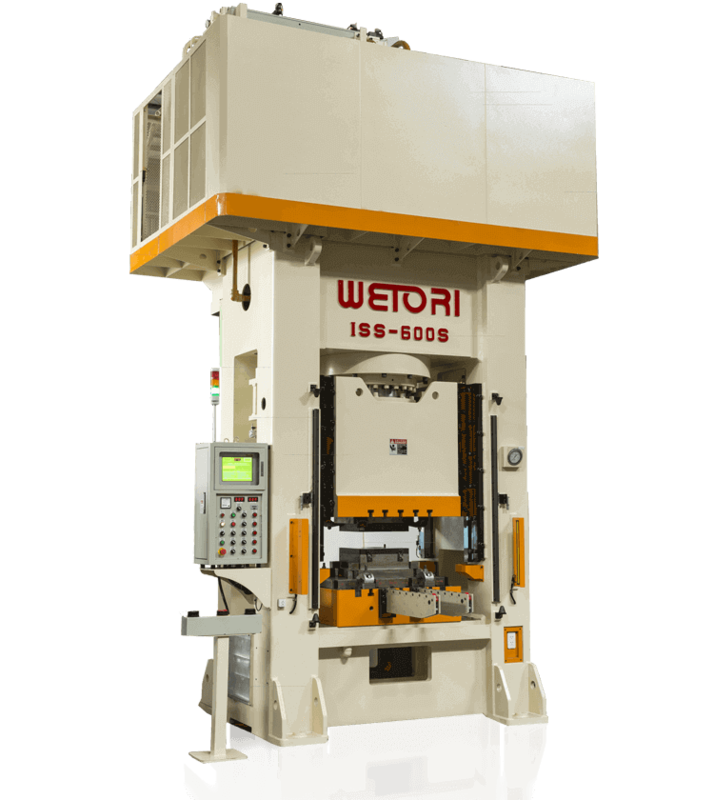 WETORI aims to provide customers with machines featuring safe and precise operation functions that meet industry requirements. We guarantee that all of our products pass strict and complete quality control, and our fast aftersales service will satisfy customer needs.